We head back to 2017 today with 21036 Arc De Triomphe, from the perspective of someone who's never bought a LEGO® Architecture set before; Jay Phoenix, who can be found on Flickr and Twitter. 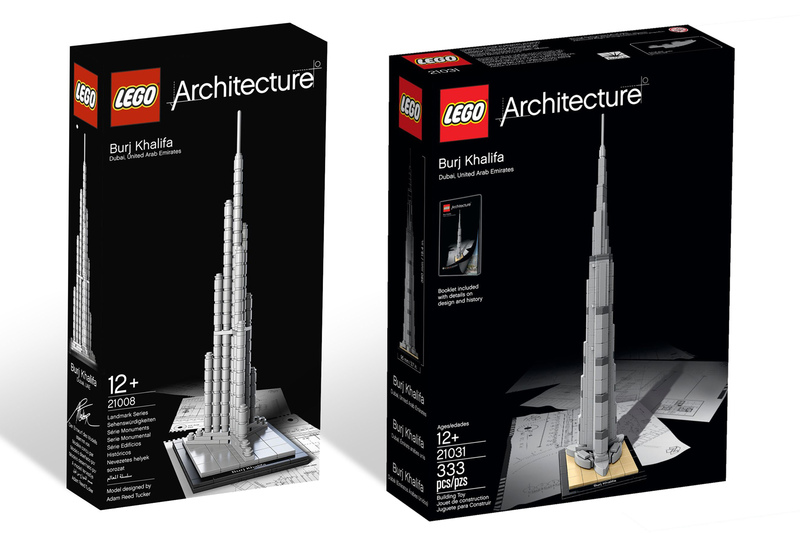 So, first off I’ve got a bit of a guilty confession to make – even though LEGO Architecture’s been around for a decade now and had over 40 sets released… I’ve never actually been interested enough in the theme itself to actually buy any of ‘em before. 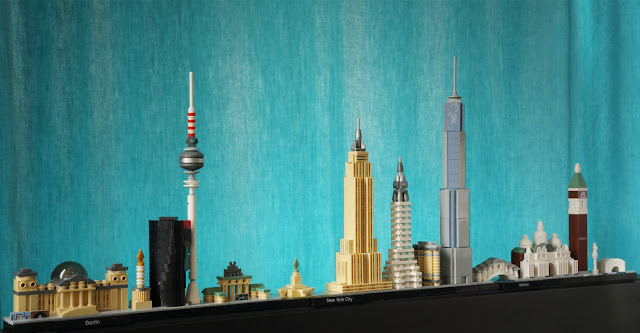 As someone who’s always been more sucked in by minifig-scale themes like City, Friends, Creator and occasionally more action-y ones like Ninjago, Architecture has always been one of those things I’ve occasionally seen on the shelves, gone “Oh, that looks alright I guess” and continued on my merry way. 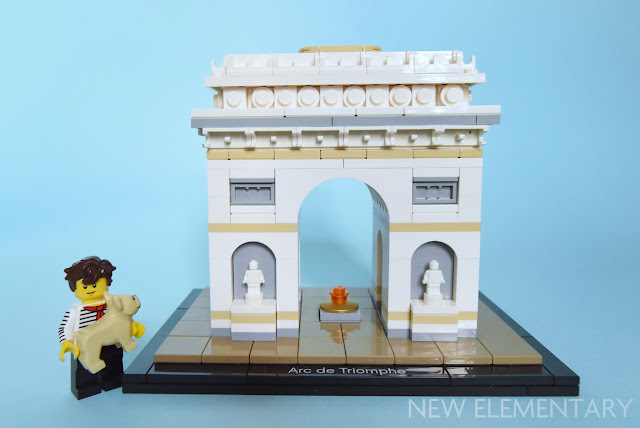 So when Tim handed me a shiny new copy of 21036 Arc De Triomphe to rebuild for here, I had a little bit of a think about how exactly I should approach it. 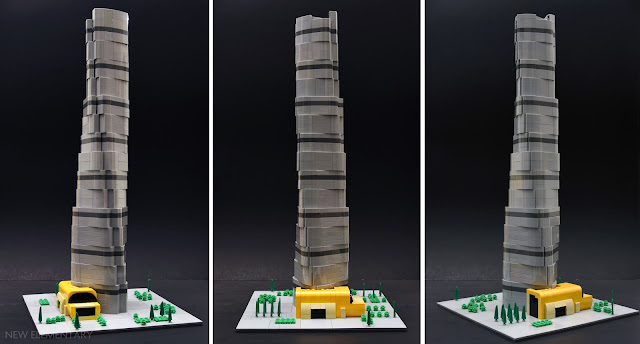 Instead of just rebuilding the model into something else like last time, I decided to do a lil’ review of the set itself as an insight into the mind of an ‘Architecture Virgin’, as such (also, note to self: never use the phrase ‘Architecture Virgin’ ever again). The third annual Bricktastic show takes place on the weekend of 1st and 2nd July at Manchester Central. Come along! 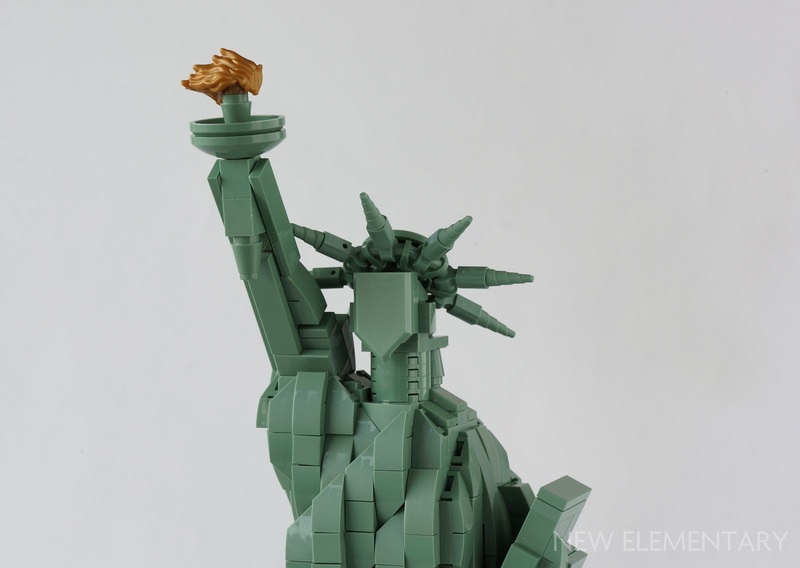 And tell anyone you know who lives in the Northwest to get there too - it's worth travelling to experience this big, friendly LEGO show with a great atmosphere. 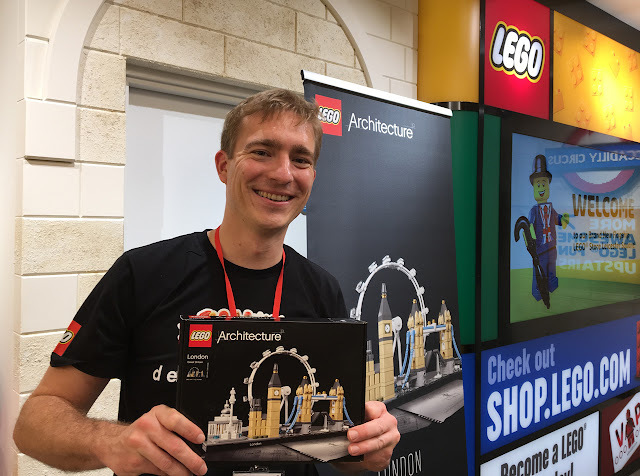 Many of the UK's greatest AFOL builders make the effort to be there, because it is run by and in aid of Fairy Bricks, the wonderful charity who raise money to buy LEGO sets for children's hospitals. I'll be there too! The New Elementary table will feature some of the amazing Nexogon models you're seeing from our talented UK builders, and Elspeth De Montes will be adding some colourful creations, no doubt injected with her colourful sense of humour. Here's another of the amazing models that will premiere at the show; Jamie Douglas has expanded the official set 10253 Big Ben to show the entire Houses of Parliament! 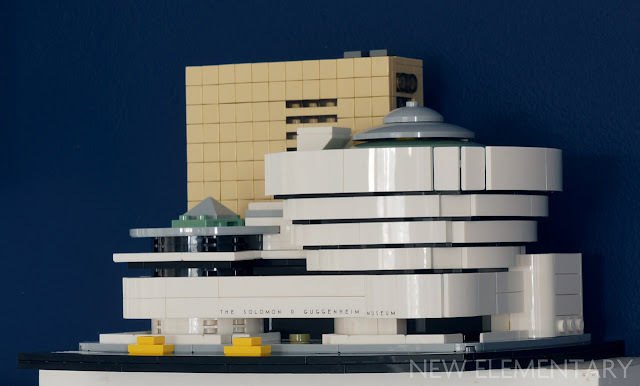 The new LEGO® set 21035 Solomon R. Guggenheim Museum® has just been released (priced £64.99 / US$79.99 / 69.99€, but at time of writing is cheaper than this at Amazon UK) and today I’m reviewing the build and highlighting the new pieces that come in the set. 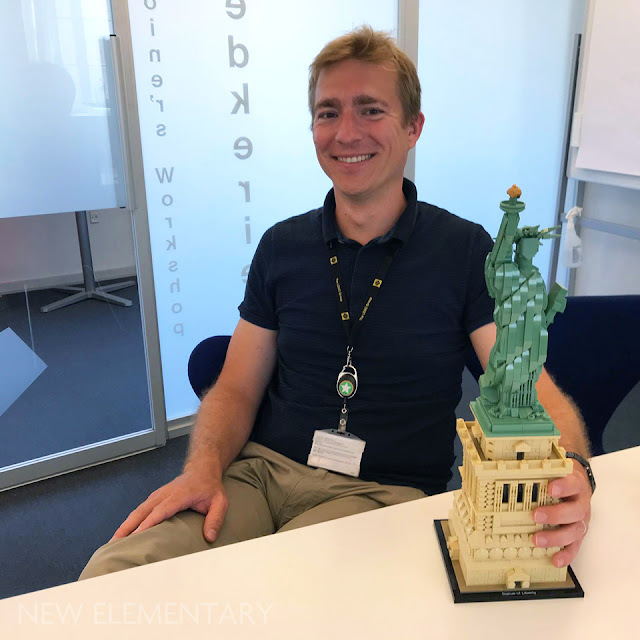 Another of the 14 featured builders in our parts festival using LEGO® NEXO KNIGHTS™ piece 'Rotor w/ 4.85 hole' makes his premiere today: Christian Benito (a.k.a. 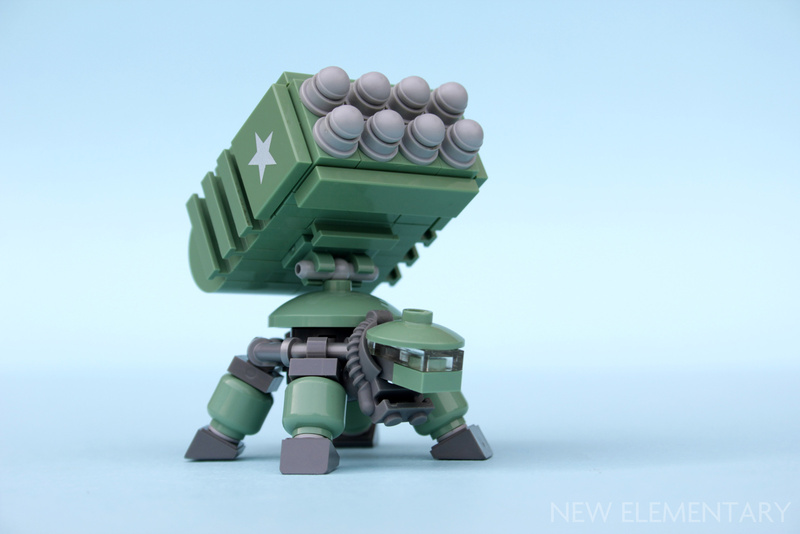 Little Brick Root). He lives in Portland, Oregon, as do two other builders I chose... by sheer coincidence! When my Nexogons arrived, I was in the midst of a pre-convention building frenzy and I barely had time to do a bit of fiddling. With the con behind me, I had a particularly interesting tablescrap that I just didn’t know how to use. It uses Nexogons to make a really interesting shape, but nothing has come of it yet. Then in one of Tim’s articles I saw six Nexogons arranged in a star. 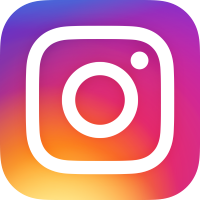 A building came together in my head and Coronae Softworks was born. 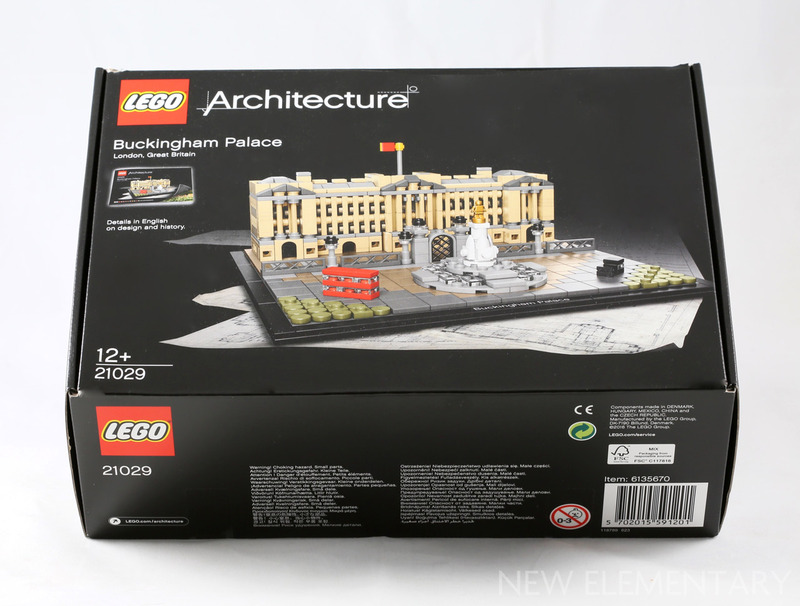 Today I cracked open 4000010 LEGO® House and figured I'd review it - given that the set is not readily available, has a rather interesting inclusion, and of course to shoehorn in a reminder that New Elementary's LEGO House competition closes in 9 days! Fret not - I didn't open the copy sent by the Community and Events Engagement Team which remains safely mint in sealed box for the winner. It's another copy I bought on a recent trip to Billund, which is the only town on Planet Earth where the set has been made available for sale. 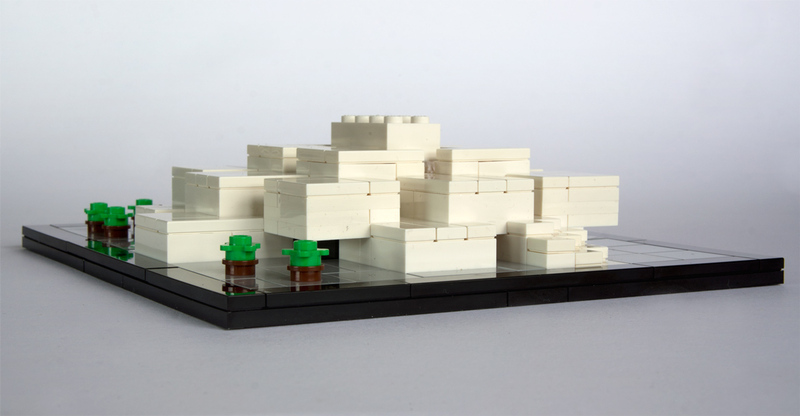 This limited release is a gesture from The LEGO Group (TLG) to local businesses, in light of the disruption being exacted in the centre of town to construct the real LEGO House which will be a museum, or rather an "interactive experience centre" in modern-day parlance. When I was there, the last of the existing buildings on the site were being torn down. 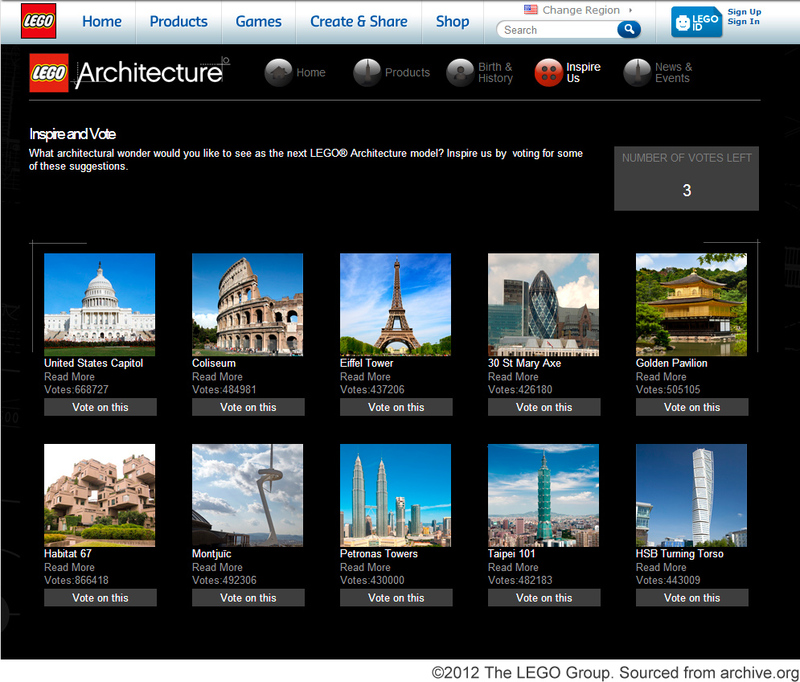 The official LEGO® Architecture website used to run polls where visitors could vote which building, from a list of ten options, should next get the official treatment. It was a rather odd idea, given that they clearly stated that there was no guarantee the 'winners' would actually get made into sets, which was indeed the fate of one of them. 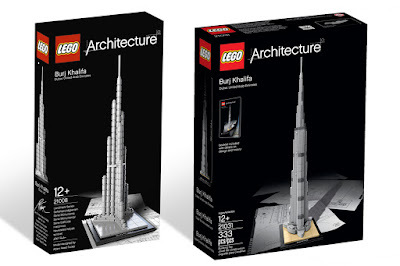 And as it turned out, two of the least popular inclusions have been turned into sets (The Leaning Tower of Pisa and The Eiffel Tower). Stranger still was the inclusion of some religious buildings, a subject which LEGO have steadfastly avoided releasing (aside from an innocent church in the 1950s) but given these didn't win, no embarrassment ensued. 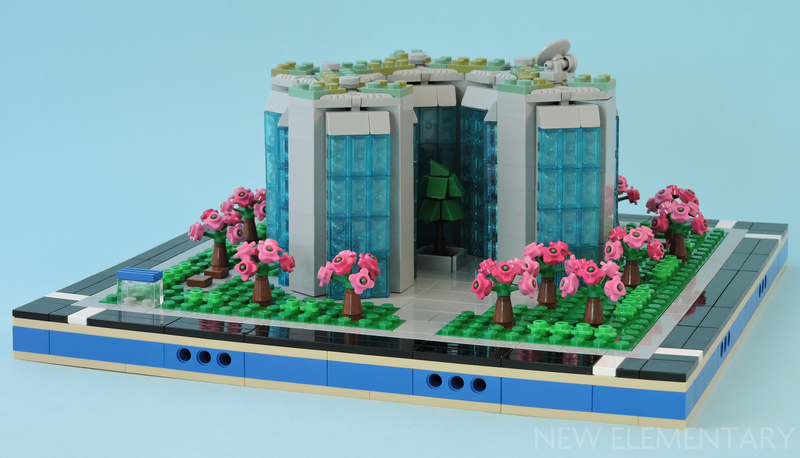 Next in my little run of Architecture reviews is a set that was released in October 2013, 21018 United Nations Headquarters . 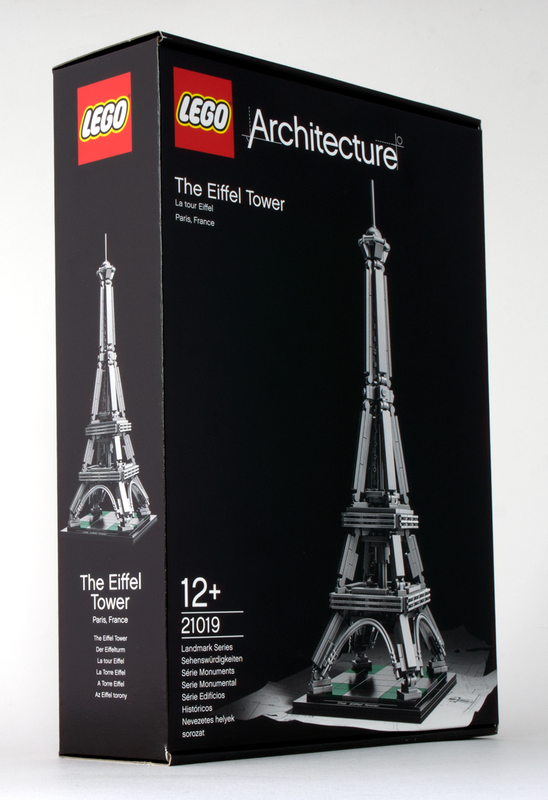 Personally I think it was a great choice of subject for this line; although it's not as well known as some of the other buildings in the Landmark series, it's a truly international building. It sits on land granted to the United Nations by the US and was designed by a team of architects from across the globe (most notably the modernist heroes Niemeyer and Le Corbusier). 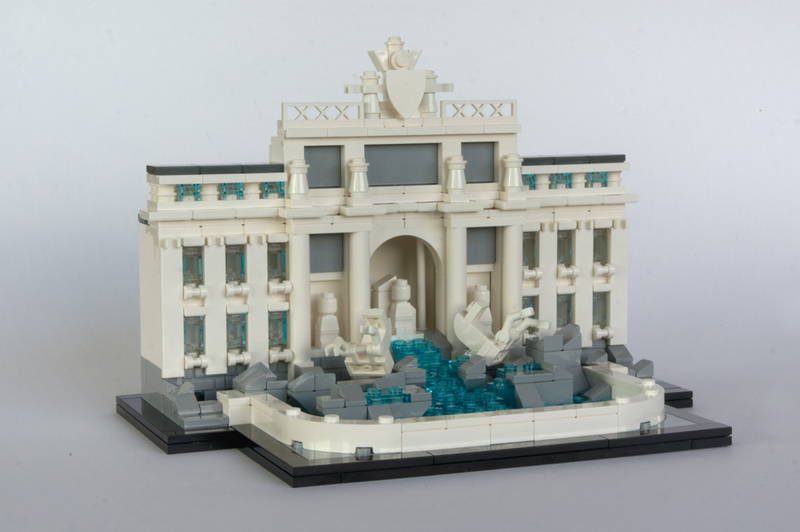 Whether or not you know of or have visited it, this is a great model to build. And now I'll definitely go to see the original if in New York City!